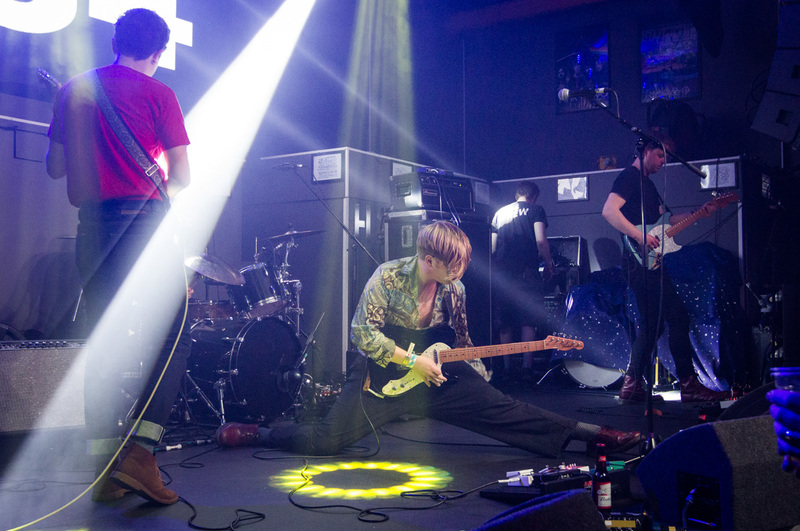 With Independent Venue Week in full-swing, it’s one of the busiest weeks of the year for gigs and Getintothis’ Simon Kirk has you covered for it. Independent Venue Week. Arguably one of the most important weeks in the musical calendar, and, in contrast to recent weeks, one of the busiest. 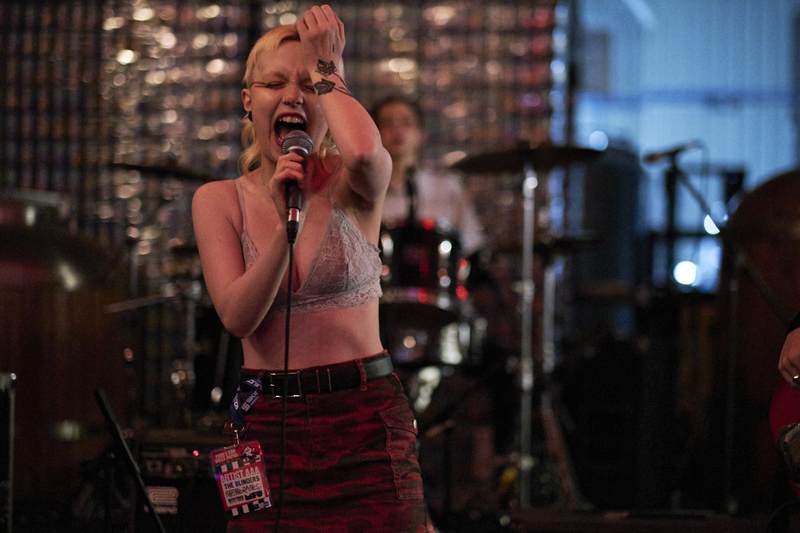 Music venues are the bedrock of harnessing artistic talent all across the country. They also comprise of the bricks and mortar whereby people forge friendships through the common interest of music. While many of the venues noted below have been around for quite some time (thankfully), it’s places like Jacaranda Phase One that have helped revitalise the creative hub of Seel Street. As far as Liverpool is concerned, it’s our version of Rough Trade or at the very least, it certainly feels that way. Sure, there have been a number of closures over the last 12 months, most recently with Buyers Club, however we’d like to focus more on the positives and use this as a rallying cry of sorts. With the state of affairs, both politically and economically (do we really need to elaborate any further? ), it feels like the embodiment of the apocalypse and like many small businesses, music venues aren’t immune from feeling the crunch. We might say this every week and sound – pardon the pun – like a broken record, but creative spaces have never needed our support more. As eloquently pointed out by our very own Chris Flack in his brilliant article earlier this month, the knock-on effect from property redevelopment is crippling creative spaces all across the country and without the support of you, what are the chances of surviving? We have to start somewhere and it needs to start now. With Independent Venue Week. Let’s work together by getting out and supporting local venues and the artists playing in them. While Independent Venue Week officially kicked off on Thursday, this feels like the beginning of it. Getintothis presents Independent Women at IVW at Jacaranda Phase One, headlined by Manchester’s Witch Fever. 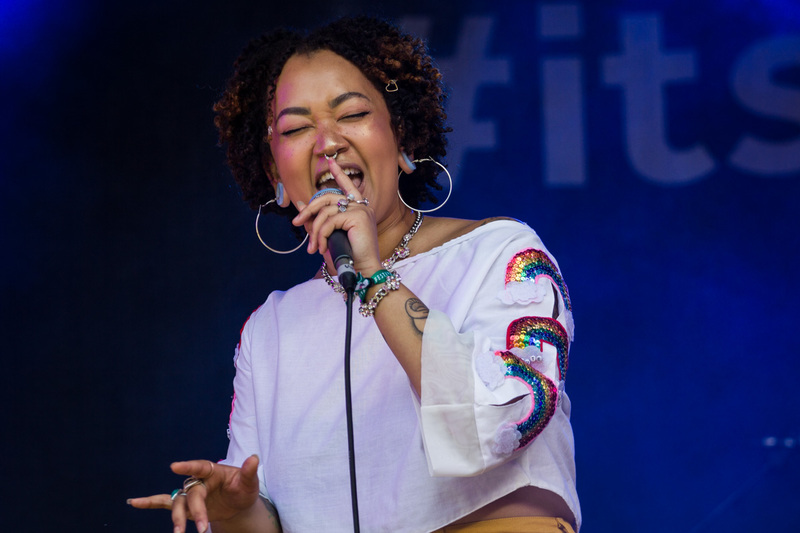 Liverpool’s Sara Wolff, Niki Kand and Mersey Wylie will provide support, with spoken word and poetry from Getintothis’ venerable duo, Cath Holland and Janaya Pickett. York outfit, The Howl & the Hum, arrive for IVW to inject their “miserable disco” hybrid of guitar music. On the back of their latest release, Don’t Shoot The Storm, there’s probably no better place to be on Tuesday night. 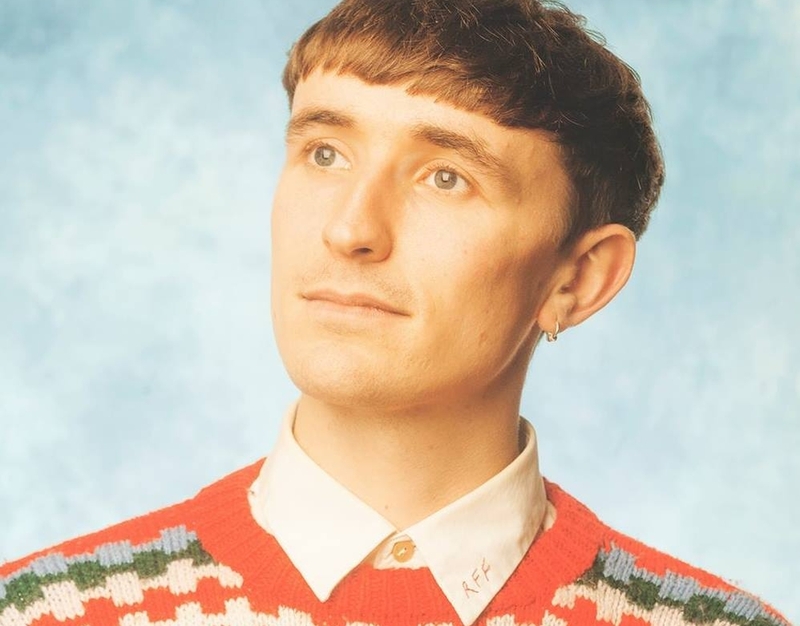 Producer and DJ, Felix Clary Weatherall, better known to us as Ross From Friends,is playing 24 Kitchen Street over two nights. Having sold out the Thursday night show, Weatherall will back up on Friday, too, playing cuts from his 2018 debut album, Family Portrait and will no doubt have the Kitchen Street crowd pumping over these two nights. 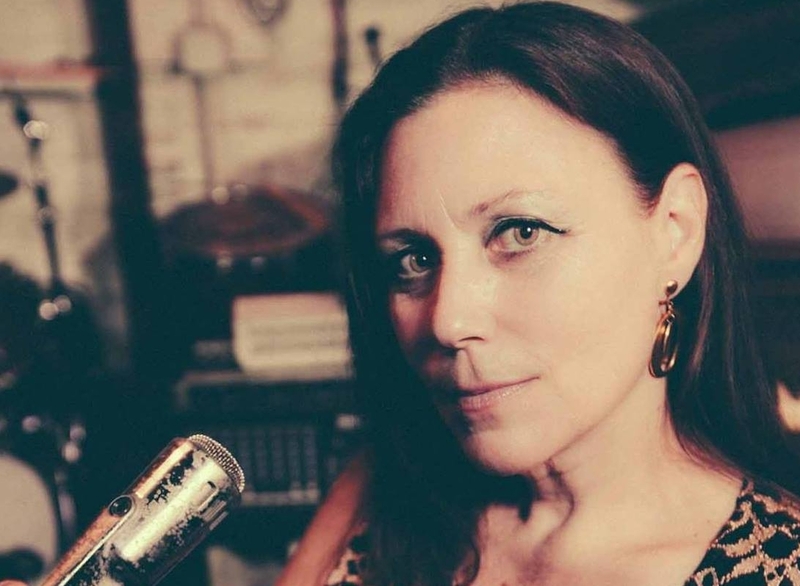 The Delines are boss. Amy Boone is boss. Willy Vlautin (Richmond Fontaine) is boss. Their new album, The Imperial, is – you guessed it – boss. 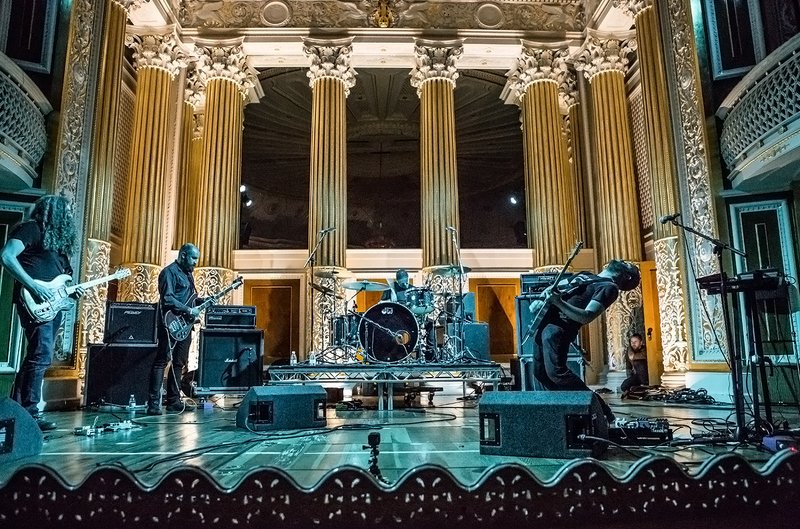 Having only recently announced their UK tour, which includes a stop at Ullet Road Unitarian Church, it’s not only a pleasant surprise, but we’d say this is the must see of the week. 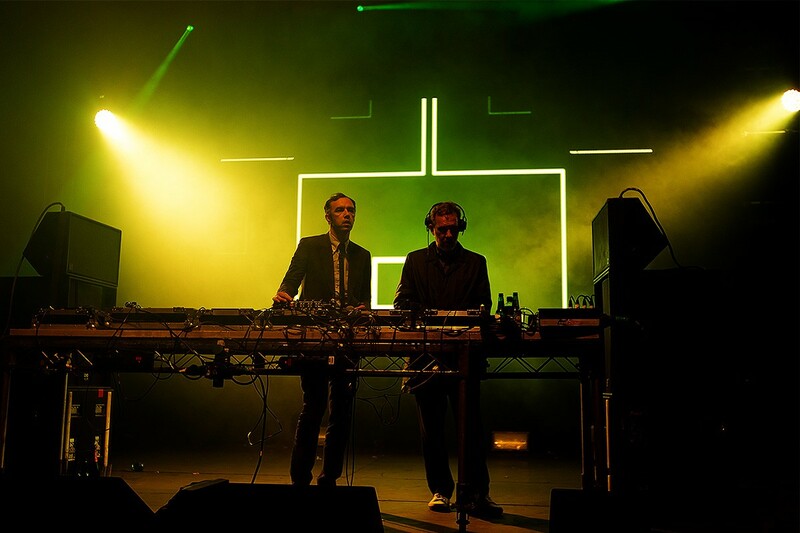 After the release of Soulwax‘s Essential from last June, under their 2manyDJs moniker, Stephen Dewaele and Igor Cavalera return to the city for all you electro-fiends out there. We say escape the cold from down on the docks and get into to the Invisible Wind Factory and go wild for the night. 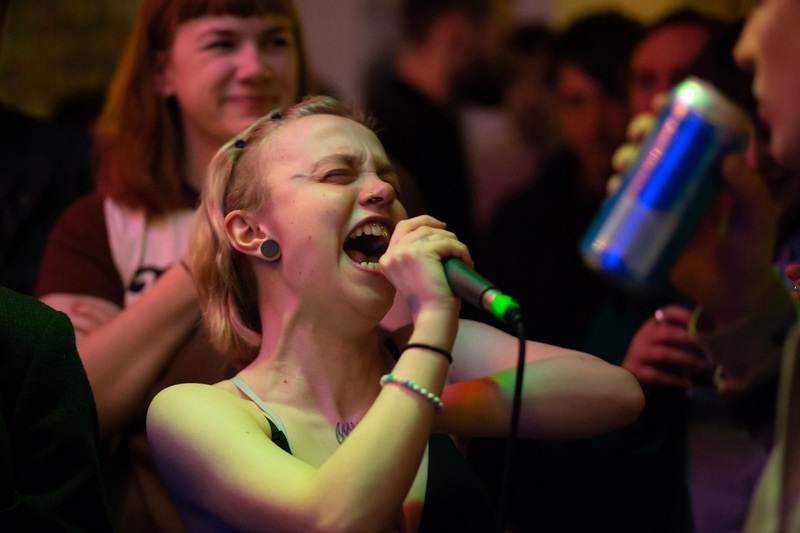 The first Kick.Out of 2019 arrives just in time to celebrate IVW and, as always, it’s an impressive line-up consisting of budding young artists. Who you may ask? Well, there’s local psych hoppers, Rubber Dub, R&B singer-songwriter and now based in Liverpool, KYAMI, the much esteemed Astles, and – last but not least – local riff-benders, NULLA. Nice way to spend your Friday night, this. One for all you suburb dwellers out there. The formidable Mugstar are set to make an appearance on Smithdown Road in the cosy climes of the Craft Taproom. Support comes from Mincemeat and The Cubical and as a part of Independent Venue Week, there will be a nominal entry fee of two quid, with proceeds going to The Whitechapel Centre. We say don’t be a tight-arse and get involved. Syrian cult-hero, Omar Souleyman, continues the busy program at 24 Kitchen Street this week. Souleyman’s Middle Eastern influence of anthemic electronica will fill no doubt sweep across the Baltic Triangle with unprecedented energy. Those who haven’t seen Souleyman in action, we urge you to participate. He’s damn good. Having only played in Liverpool at the end of November, Amsterdam quartet, Pip Blom, love our city so much that they are back, this time cranking it up over the water in the Birkenhead Library. 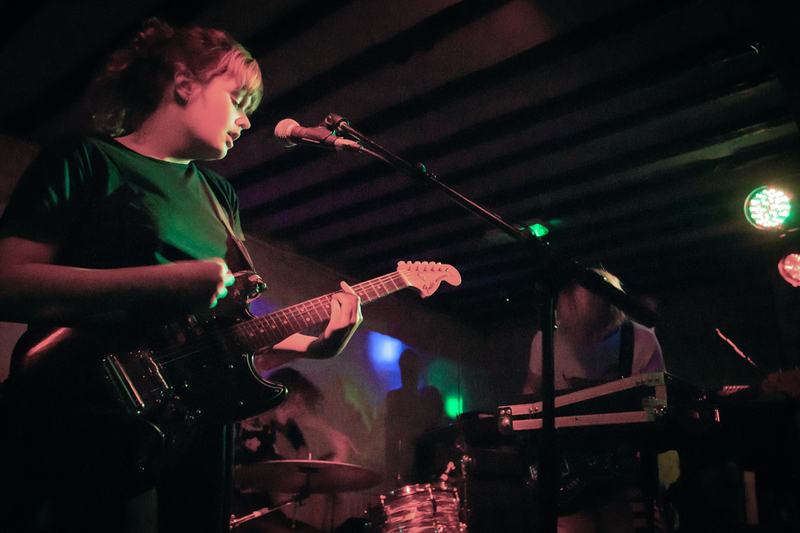 Pip Blom put on one of the shows of the year at the Shipping Forecast and this one is expected to be just as good. The band have just released their new single, Daddy Issues, with a new album to follow later in the year – their debut through Heavenly Records.